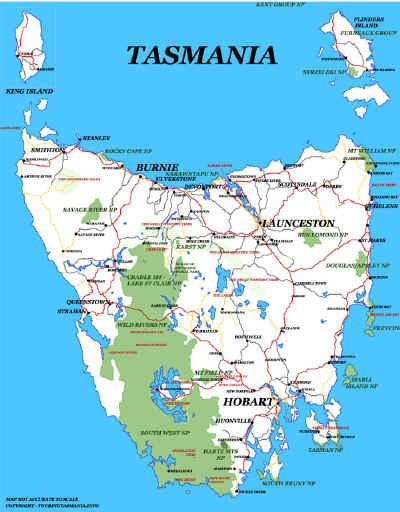 A pleasant 35 kilometre drive from Hobart is the town of Kettering. There is a very large marina here. 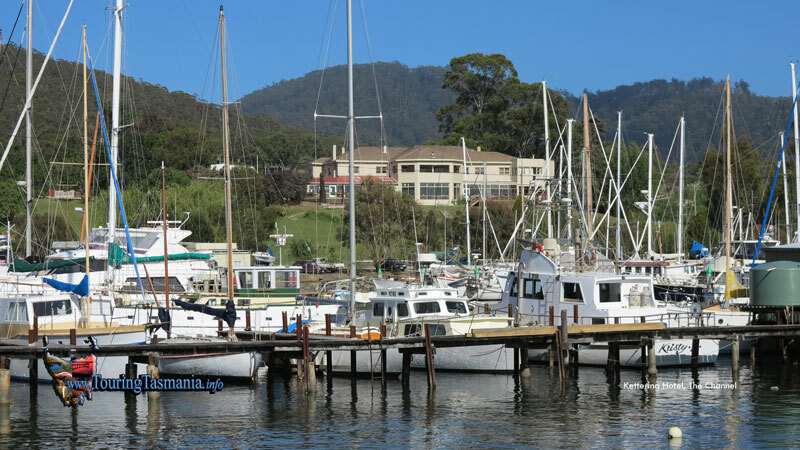 The town is also where a vehicle ferry services Bruny Island. 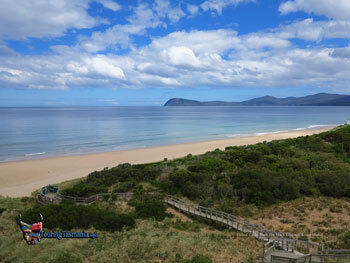 Bruny is often described as a pocket size version of Tasmania. 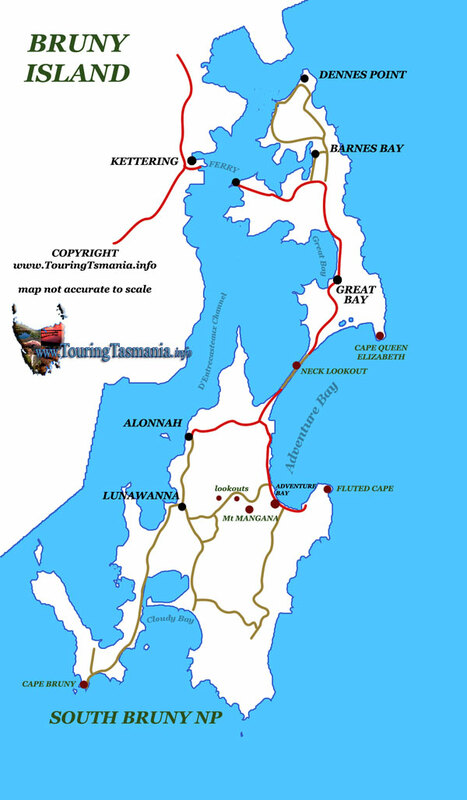 The island has much of what 'mainland' Tasmania has to offer. High dolerite sea cliffs, pristine beaches and forests along with first class food and accommodation options. 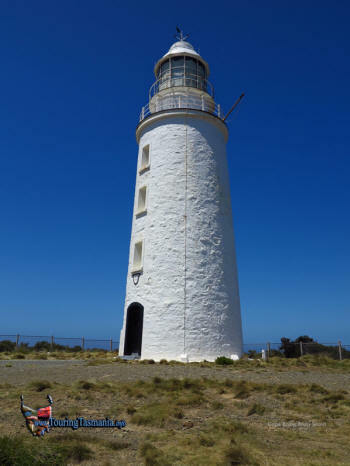 Most scenic attractions are located on South Bruny. 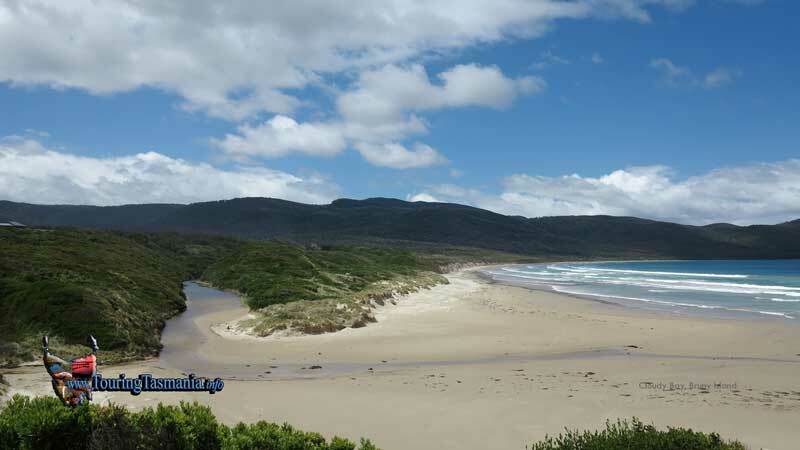 The neck between North and South Bruny provides a major highlight. 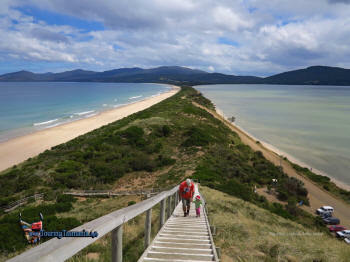 A viewing platform high up in the sand dunes provides superb panoramic views of the beaches.